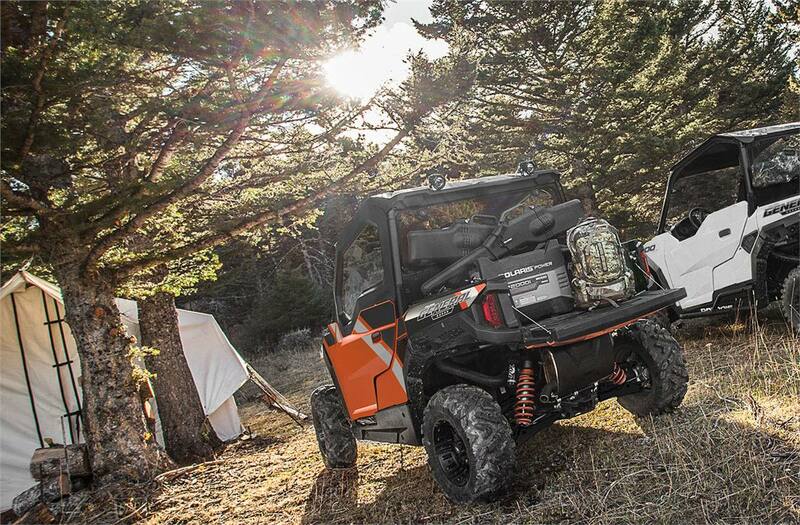 Industry's Best Selling Sport Utility Vehicle: There's a reason the Polaris GENERAL® is the industry's best-selling crossover sport/utility vehicle, combining unmatched power for off-road adventure and versatile features to take on any task and any trail. 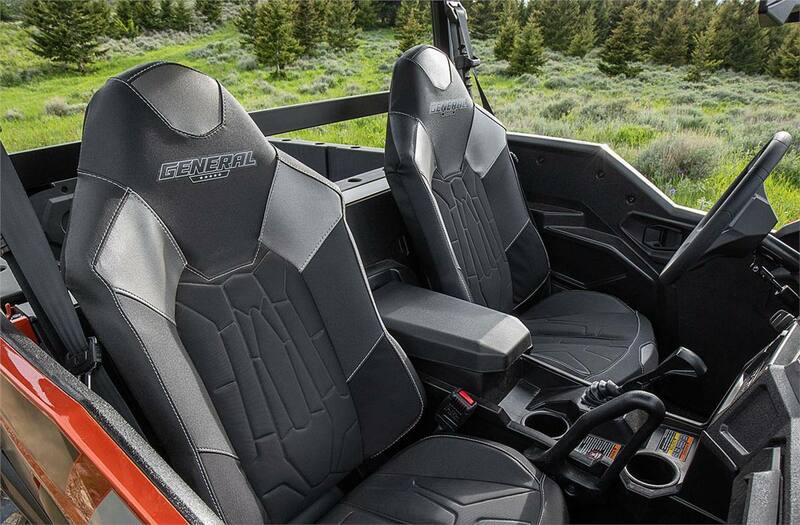 Most Powerful Sport Utility Vehicle: The Polaris GENERAL is the industry's most powerful sport utility vehicle, delivering an industry-leading 100 HP 4-stroke engine. 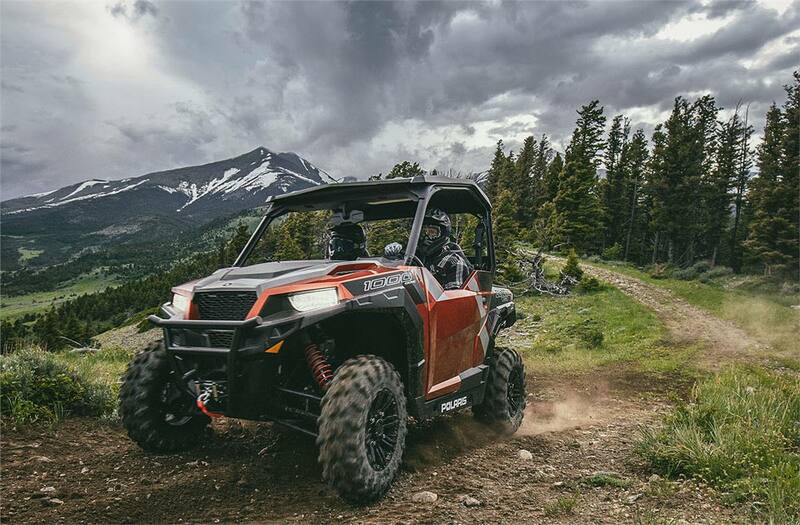 This machine is your ride to ultimate off-road adventure. 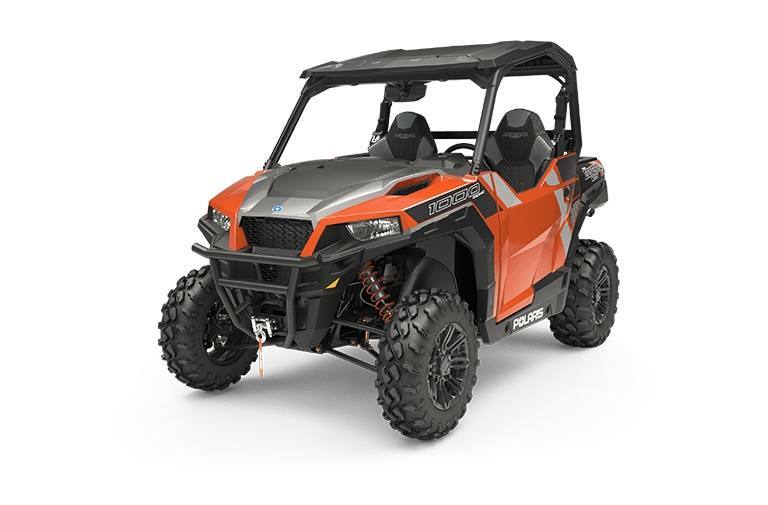 Deluxe Features: The Polaris GENERAL 1000 Deluxe delivers all-day comfort for work and play, plus deluxe features — Fox® Podium x 2.0 shocks, poly sport roof, low profile front bumper, 4,500 lb. 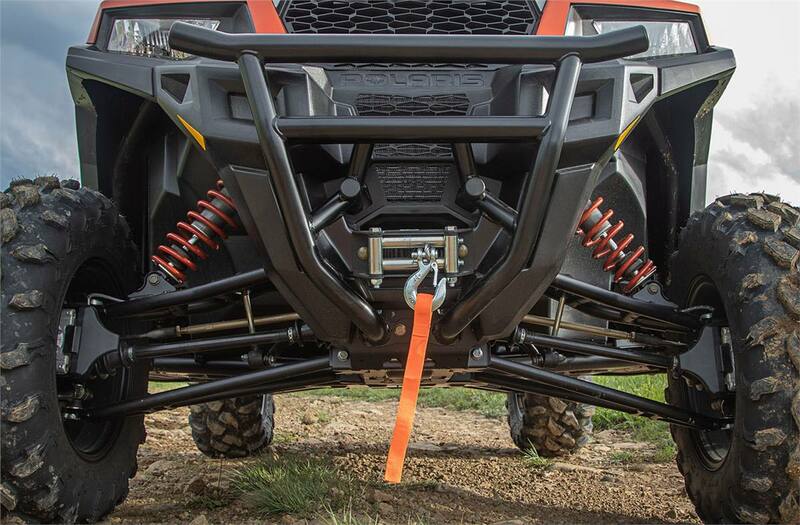 HD Polaris® winch, MTX® premium soundbar, and Bluetooth® connectivity. 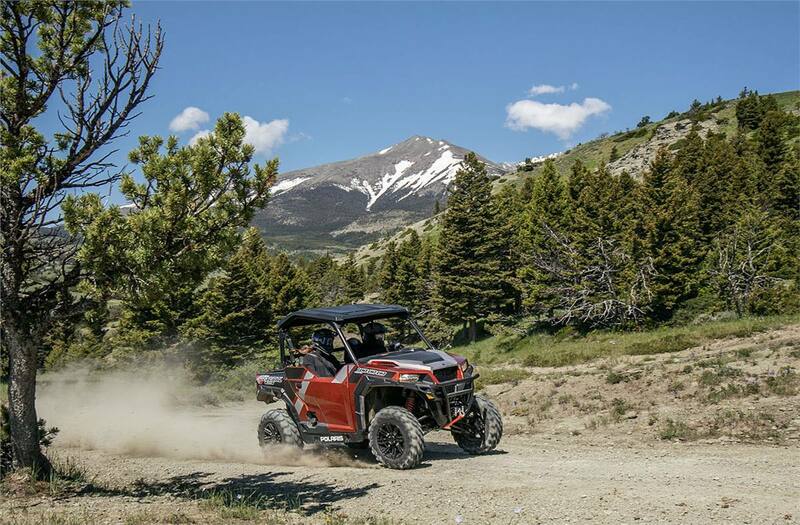 Best-in-Class Power: All the power you need for a day dominating the trails, with a class-leading 100 HP engine. 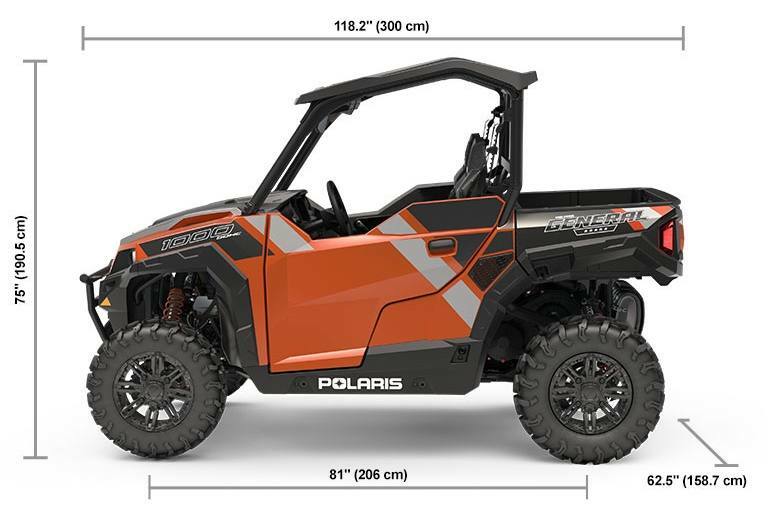 Polaris offroad vehicles can be hazardous to operate and are not intended for on-road use. Driver must be at least 16 years old with a valid driver's license to operate. Passengers, if permitted, must be at least 12 years old. All riders should always wear helmets, eye protection, and protective clothing. Always use seat belts and cab nets or doors (as equipped). 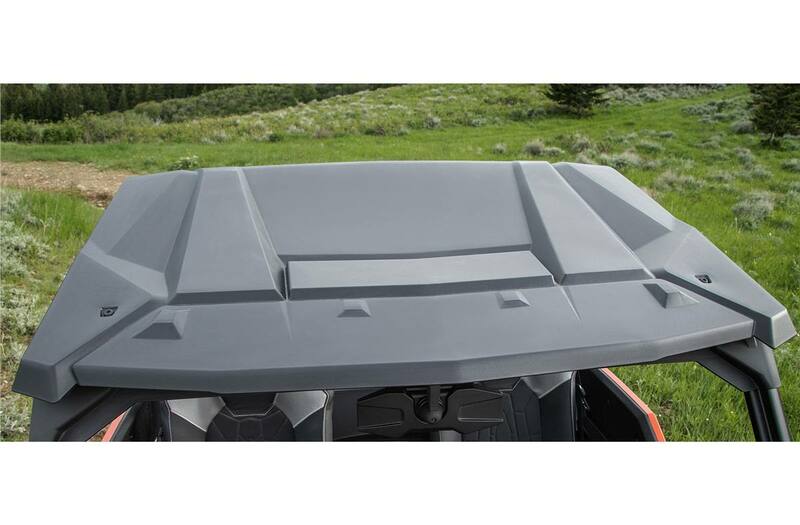 Never engage in stunt driving, and avoid excessive speeds and sharp turns. Riding and alcohol/ drugs don't mix. All riders should take a safety training course. Call 800‑342‑3764 for additional information. Check local laws before riding on trails. 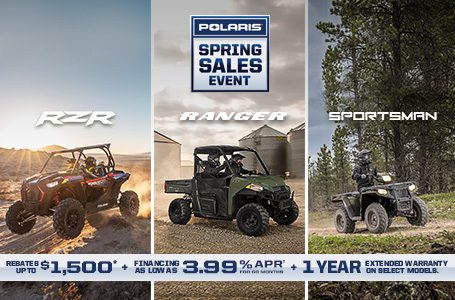 ©2019 Polaris Industries Inc.